PU-Polyeth. 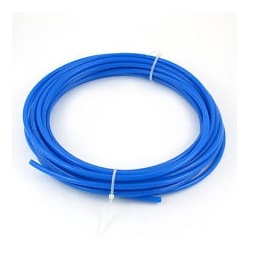 AirHose Blue 10x7 (price/meter) | DamenCNC B.V.
Poly Urethane airhose that we often use in projects. It is very chemical resistant(oil and gasoline). Also can be used in broad temperature range -40 degrees Celsius up to 70 degrees Celsius.